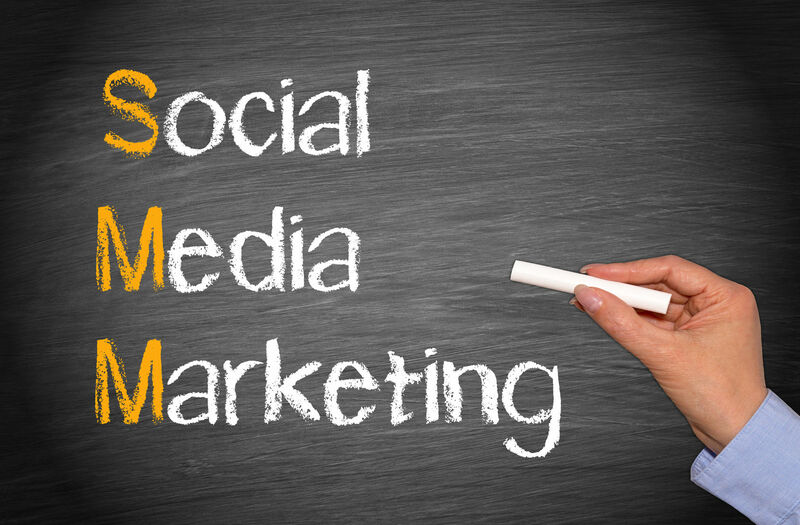 3 Social Media Marketing Tips for Your Small Business | 321Launch! 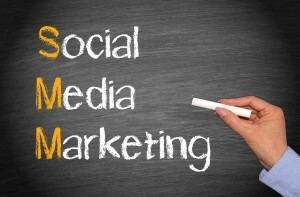 How is your business using social media marketing? Having a comprehensive marketing plan for your small business is important. While great advertising is key, so are public relations and social media. In this post we share some basic principles of social media management that can help you be strategic and most importantly, effective. 1. Timing is Everything: If you find that your social media posts get more engagement certain times throughout the day, you might be right! Believe it or not, nearly every social media site has a prime time of posting you can leverage to increase engagementwith your audience. Be sure to take into account time zones if your business operates internationally, ensuring you reach clients across the globe. Recent technological advances in marketing software, including tools like Hootsuite, even allow you to schedule content prior to publishing, leaving one less job for the person handling public relations at your business. 2. Clever Content:Having content that is informative about the products or services offered by your small business is vital for successful advertising, but having social media content that is witty, clever and relatablewill keep your target audience coming back for more! When creating content for your company, think about the social media posts you are personally likely to engage with and why you’re more likely to respond to certain types of posts. Then use that to create posts for your business that you think your fans will engage with. 3. Rules of Engagement:Clever content will get noticed, but having your target audience engage in conversation will allow you to developrelationships with past, current and future customers. Be sure to ask your followers for their input or feedback in the comments. Being relatable and personable is what drives consumer relationships and can truly help your social media marketing plan succeed! Creating the perfect public relations campaign can be difficult if you have limited technology or writing experience, but that doesn’t mean your business can’t have an awesome social media marketing plan! By having excellent timing, clever content and engaging, you are ensuring that your social media marketing plan will be a success.